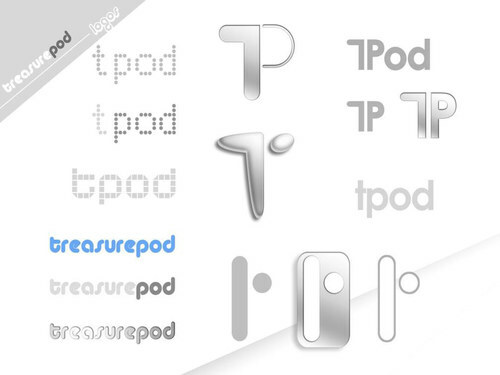 The ‘Treasurepod’ is a design evolution of the traditional memory or keepsake box. Together with the usual storage capacity for keeping a hobby organised or keepsakes safe, the ‘Treasurepod’ has added digital capabilities; for example, sound recording, video/digital image display, and solar-powered countdown clocks. 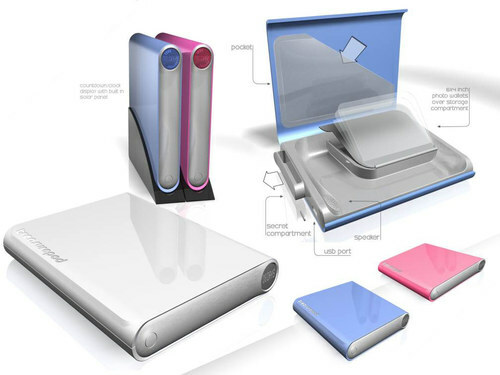 These collectable boxes are made from durable, fireproof material and can be printed in a range of custom designs.